Three fantastic state park trips featuring canoeing, hiking, and rock climbing are the hallmark of Adventure Camp. Campers will go to Pleasant Creek State Park, Lake MacBride State Park, and Palisades Kepler State Park. 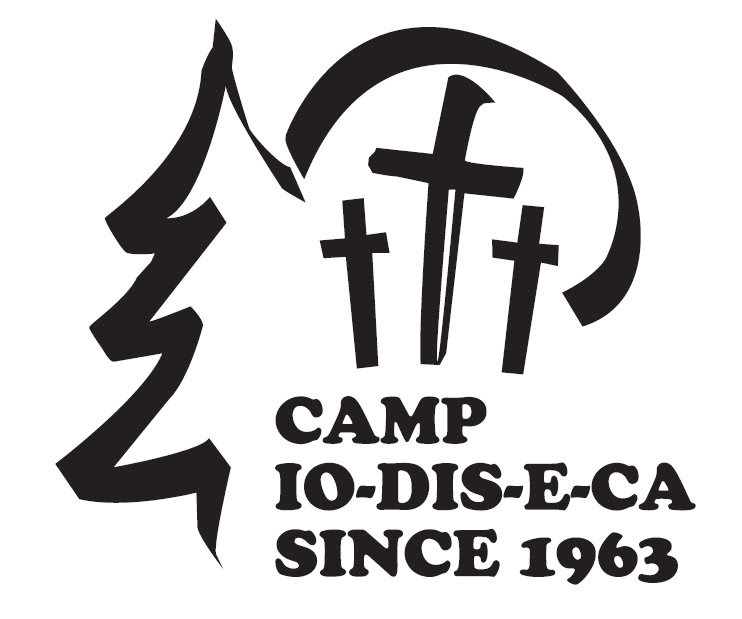 For campers wanting to grow in their basketball skills but still have a great Christian camp experience, you can have the best of both worlds by attending Camp Io-Dis-E-Ca’s Basketball Camp. Campers will ride across the Camp Io-Dis-E-Ca’s beautiful terrain and the north shore of the Coralville Reservoir. Horse Camp is available in both full-week and mini-week sessions. With Pathfinder Camp, older campers begin to unlock the depth of the camp experience with more advanced Bible studies and activities that emphasize team building while still enjoying their favorite past camp activities. Campers will spend their activity time building projectile elements such as miniature catapults and trebuchets, and then launching things from them. We’ll even have a water balloon launcher on site! This camp is for those who want their activity sessions filled with sports rather than traditional camp activities. In addition, campers will go to a Cedar Rapids Kernels game and play mini golf at a local golf course! Campers will spend the week tent-camping and cooking several meals over a campfire. A canoeing trip to nearby Lake MacBride State Park is another highlight of Wilderness Camp.